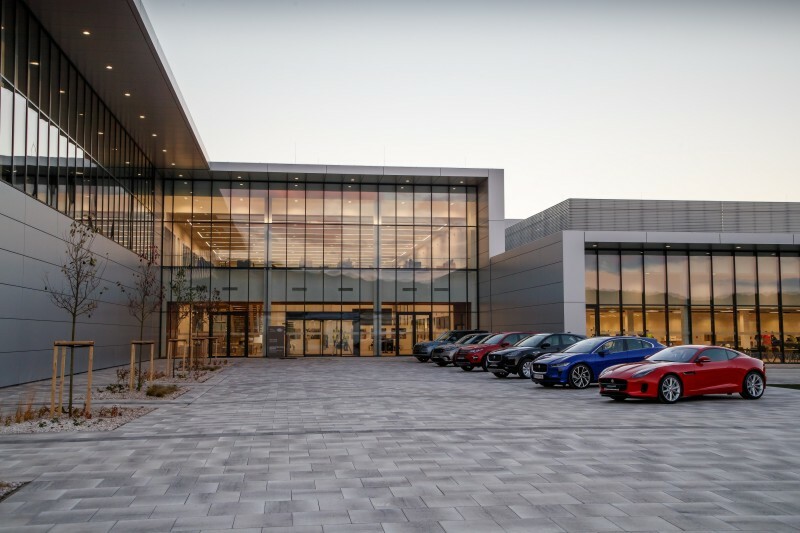 Jaguar Land Rover today (25.10.2018) opened its state-of-the-art €1.4bn (£1bn) manufacturing facility in Nitra, Slovakia, the first time a UK automotive company has opened plant in this country. At today’s ceremony, Prof. Dr Ralf Speth commented: “Global businesses require global operational footprints. While Jaguar Land Rover's heart and soul remain firmly anchored in the UK, expanding internationally only enriches and strengthens our UK business. All manufacturing employees have taken part in a bespoke 12 week training programme in the company’s first overseas Training Academy, representing an investment of €7.5 million. The new 300,000m² facility stands at the forefront of aluminium manufacturing and engineering expertise in Slovakia, with an annual capacity of 150,000 vehicles a year. Supporting the company’s on-going commitment to deliver high technology lightweight vehicles to its customers, the first Land Rover Discovery rolled off the production line in September. The plant incorporates cutting-edge technologies and it is the first in Europe to use Kuka’s Pulse carrier system which is 30 per cent faster transfer times than conventional conveyance systems. It will also feature a highly automated paint shop process to ensure the highest quality and minimise the environment impact. Slovakia has an established premium automotive sector, which represents 44% of the country’s overall industry. 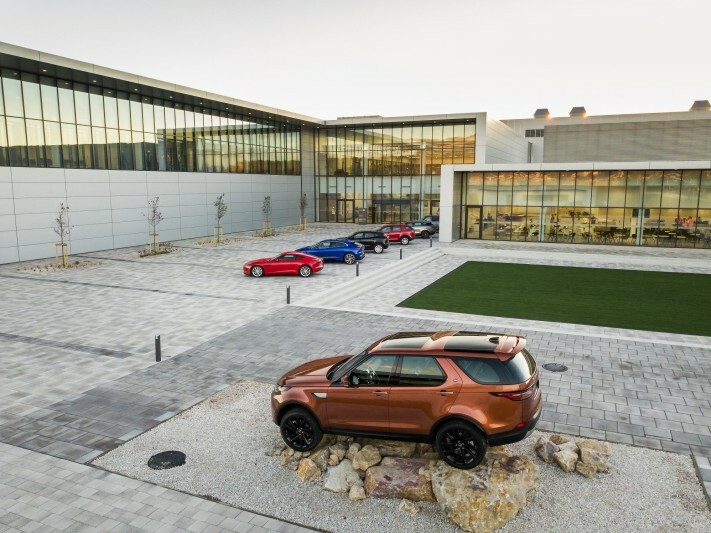 With an established network of suppliers in close proximity, Jaguar Land Rover has sourced and localised a number of components, such as seats and wheels, to support production of the Land Rover Discovery in Nitra delivering several thousand additional jobs in the automotive supply chain in Slovakia. In November, the Land Rover 4x4 in Schools competition will be held in Slovakia for the third year. 10 schools from Slovakia will take part in this year’s competition to design and build a remote control four wheel drive vehicle capable of tackling tough off-road test tracks. In addition, Jaguar’s Primary School Challenge will be held in Slovakia for the first time this year.